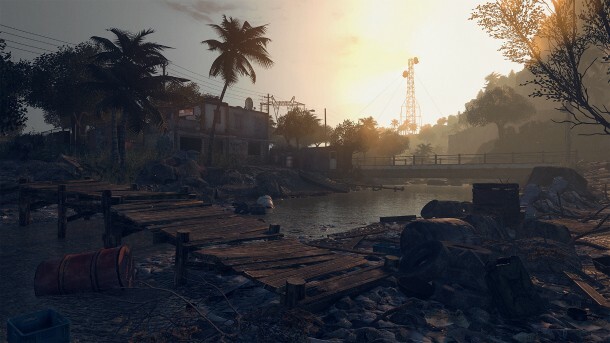 Techland originally introduced the Dead Island franchise using an emotional reveal trailer that showed a family being affected by a zombie outbreak. The finished product, though fun, had a campier vibe than that somber announcement trailer. 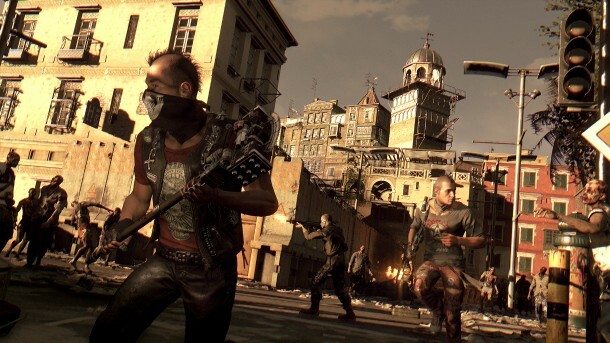 With Dying Light, Techland comes closer to capturing the feeling of that trailer better than any entry in the Dead Island series. The story is full of action movie moments told in a more serious manner. Players control Kyle Crane, an undercover operative sent to retrieve data for an organization called the GRE. When Crane discovers that things aren’t as they seem, he decides to help a group of survivors. With undead hordes roaming the streets and a maniacal despot who will stop at nothing to attain power, bad things are bound to happen. You grow to care about the characters as the story progresses, which makes some of the major events feel more impactful. Though the narrative is immersive, the typically strong presentation can sometimes break, hindering the impact of the story. 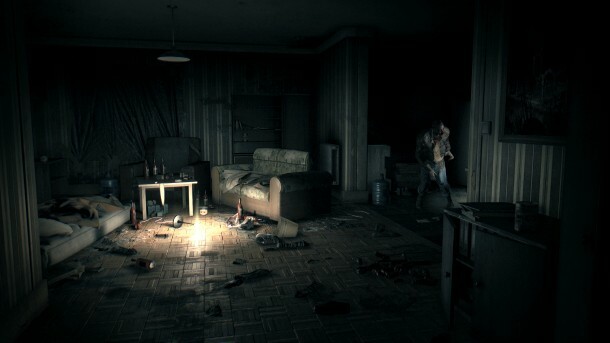 While not common, issues such as characters clipping through objects and walls and sound effects or music cutting out can take you out of the experience. Thankfully, the combat happens at such a fast pace that these glitches are often missed or easily overlooked. 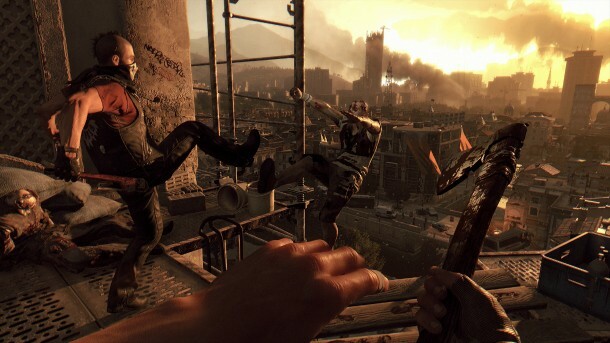 Dying Light’s combat is at its best during melee fights due to the sheer brutality of the hand-to-hand animations, as well as the satisfying nature of hitting an attacker with the weapon you looted or crafted. To survive, players must scrounge for loot, which is essential to both crafting items and repairing weapons. The crafting system is easy and accessible; creating items is as simple as discovering a blueprint, finding the required items, and crafting the desired item. Battles are enjoyable, but with the effectiveness of the equipped weapon playing a major role in the way a conflict pans out, zombies and humans you face can become damage sponges until you craft a more effective instrument. Early on in the campaign, I swung at the same zombie until my stamina bar was depleted twice before defeating it. Once I leveled my character up and found or crafted better weapons, I was more formidable in battle, but I became a true force to be reckoned with once I located firearms. Unfortunately, while the guns allow for easy dispatching of enemies, the gunplay mechanics don’t feature the same polish as the melee combat, and I almost always reverted to melee combat unless the situation necessitated heavier weaponry. Often times, avoiding conflict altogether is the best bet, so dodging the undead legions is crucial. This means a lot of running along the rooftops and climbing up walls. Though the free-running system works most of the time, one simple misstep can be the difference between success and frustrating failure. Unfortunately, for gameplay that relies so heavily on free-running elements, the parkour of Dying Light just isn’t reliable enough. The control scheme uses a shoulder button for jumping, allowing players to keep their thumbs on the sticks. It takes some getting used to, but in high-pressure situations, no amount of practice can prepare you for the inconsistency. For example, a situation near the end requires errorless first-person platforming at high speed with no checkpoints, making for a frustrating segment in an otherwise enjoyable campaign. The main missions largely consist of either avoiding or plowing through the zombie packs on your way to a point on the map. Some missions require more exploration, but even those boil down to heading to a spot on the map and searching the marked area for an item of interest. With your character traversing the map so quickly, it’s easy to miss the vistas provided by Dying Light’s pretty visuals, but every so often, it surprises you with a view of a great-looking world. Though nearly every mission in the campaign is fun, the real variety comes from the side missions, as players encounter more off-the-wall characters and objectives that demand exploration, including the persistent side quest of re-securing safe zones across the map. Randomly occurring mini missions also pop up as you traverse the map, giving you the option to help fellow survivors fend off attacking zombies, with rewards that make the pit stops worth it. 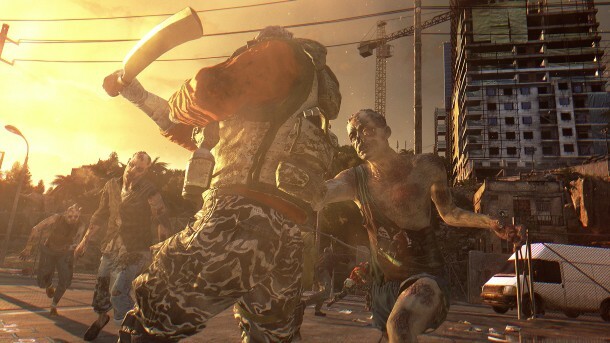 As the name implies, Dying Light is most tense when the sun sets. During the daytime, you feel as though you’re in control of your encounters and rarely find yourself in over your head. This changes when the creatures of the night come out. 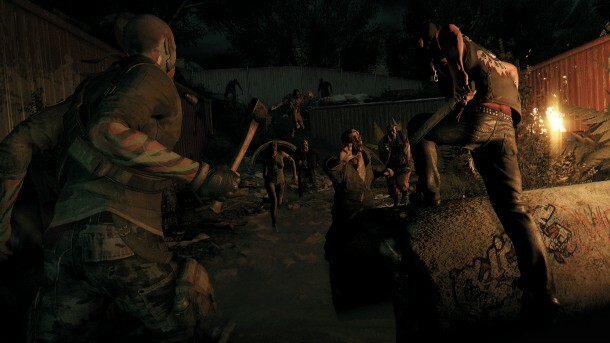 Not only does Techland excel at creating a desolate feeling of being alone in the darkness, but what drives this desperate feeling is the introduction of Volatiles – powerful and agile zombies that thrive in the dark. 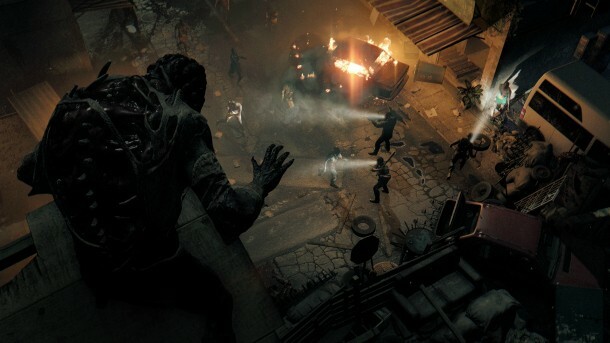 With Volatiles out, players are wise to avoid leaving the safe zones during the night, but Techland tempts players to go out and explore by providing boosted player stats and extra experience points. Even with these incentives, the heart-pounding implications make the decision to step outside after dark a difficult one. Those extra experience points gained at night are especially alluring, as all experience is distributed to three separate categories within the fulfilling character leveling system. With each category containing separate skill trees, players develop a character that caters to their unique play style, while encouraging them to play in a well-rounded fashion. When my character was running along rooftops and jumping from ledge to ledge, he was leveling up his agility. My tireless swings at a zombie’s head with my baseball bat leveled up my character’s power. 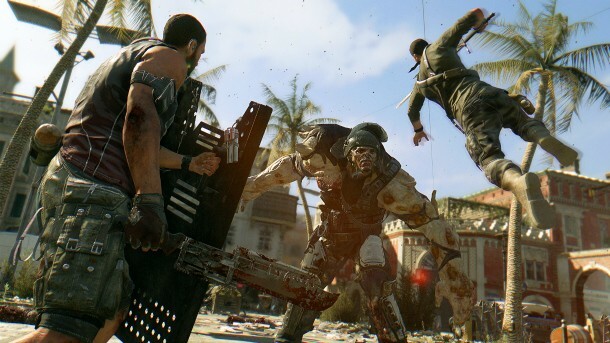 The Dying Light experience is better when enjoyed alongside friends in the cooperative multiplayer. Together, players can complete campaign and side missions, or even work together to survive the night. Adding more players to the campaign missions helps make difficult areas more approachable, and working together to explore the quarantine zone makes it a more enjoyable experience overall. 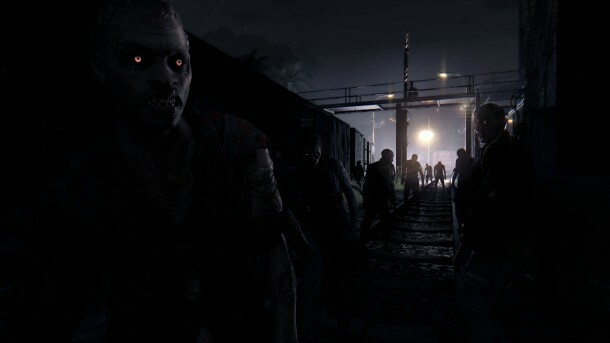 You can play the entire campaign single-player if you prefer, but doing so causes you to miss out on the opportunity to challenge your co-op partners in mission-specific goals, such as finding the entrance to a building first, or killing the most zombies in the time allotted. Despite technical and parkour missteps, the rewarding combat mechanics, well-executed narrative, and excellent cooperative multiplayer bring players a delightful time in the shadow of the impending apocalypse. 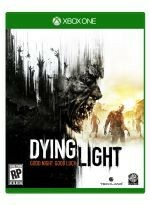 Dying Light is a strong open-world zombie game that delivers a good experience on nearly every front. In “Be the Zombie” mode, players assume of the role of a super-powered zombie as they defend undead nests from human attackers across the map. These zombies are a blast to control, as they can sling through the map using satisfying tendrils that work well for quick movement. Once the human target is in sight, a vicious pounce attack (that must be stealthily executed to avoid being blasted with a UV light) is all it takes to quickly dispatch of the invaders. The mode doesn’t deliver the most depth, but it’s a fun addition to an already robust open-world game. 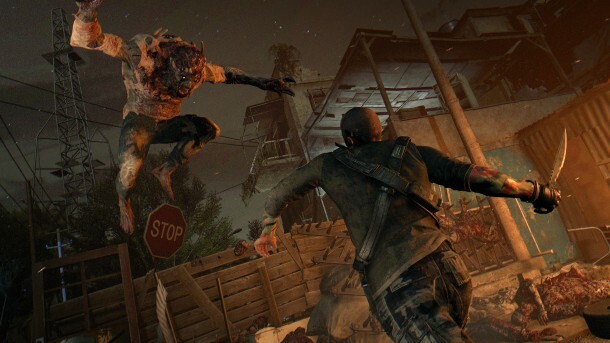 Techland's pedigree helps Dying Light become one of the better zombie games in recent years.